Should Cowboys Regret How They’ve Handled The Safety Position? 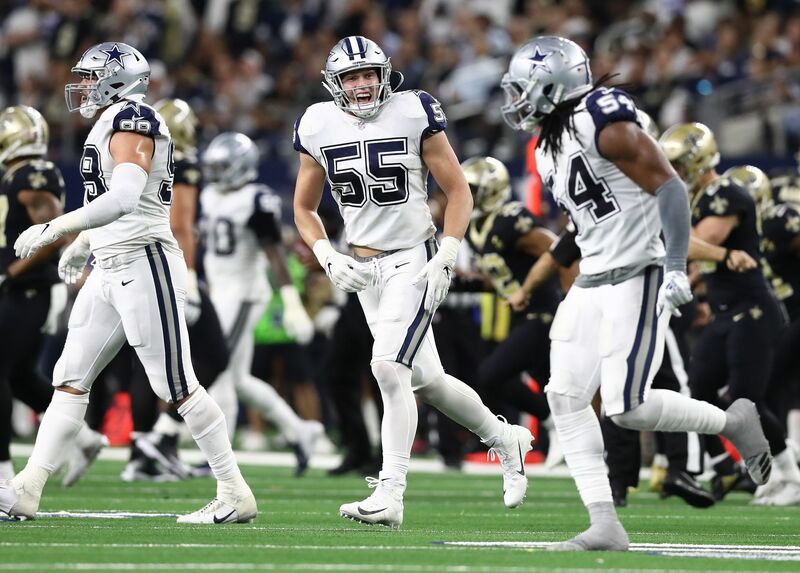 Over the last few offseasons the Dallas Cowboys have made the conscious decision to overhaul and rebuild their defense. They've drafted young pass rushers, linebackers, and cornerbacks within the first two rounds of the draft on multiple occasions and have begun to put together their version of "Doomsday." 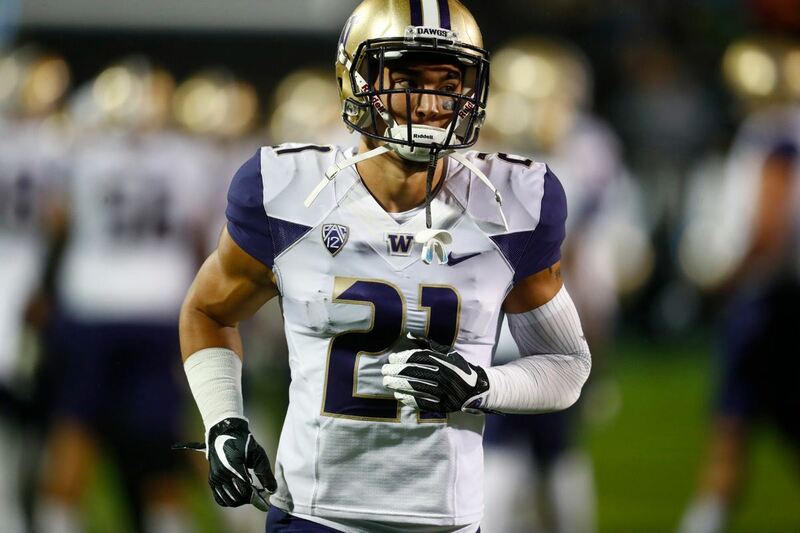 The one position on their defense they have sort of ignored during the early rounds of drafts, however, is safety. Sure, former first round pick Byron Jones served time at safety over the last couple of seasons, but he has now moved to cornerback full time. Their "failure" to address the safety position during the draft is now being noticed nationally, and the team is facing some heat for these decisions. Maurice Moton of Bleacher Report wrote an article this week listing each team's biggest regret of the 2018 offseason. For the Cowboys, Moton named "not drafting a safety" as regret number one. There's no doubt that the Cowboys currently lack star power at the safety position, but I am still of the belief they can do more than just "survive" at safety with their current roster. Jeff Heath has been a solid contributor for a few years now and Kavon Frazier flashed on occasion towards the end of 2017. And, despite not being a top 100 pick, Xavier Woods can be a stud. A versatile defensive weapon, Woods can play in a single-high role as the "centerfielder" if necessary. 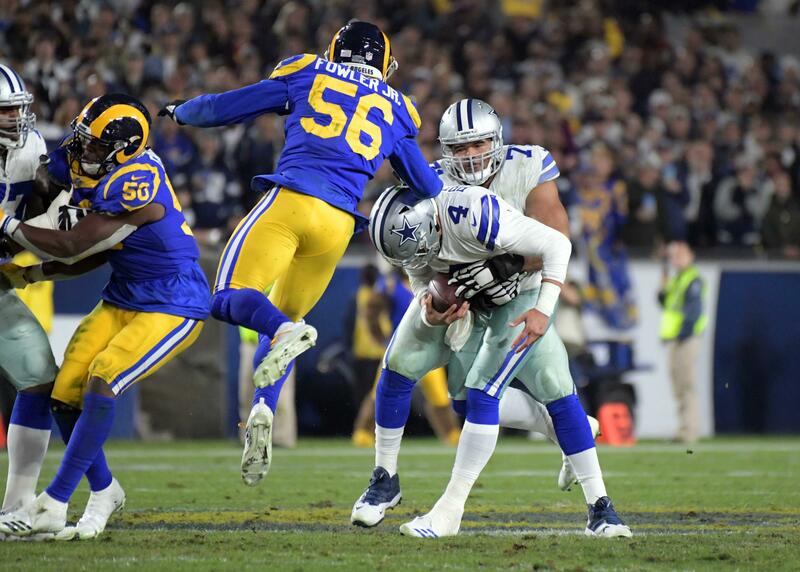 Woods showed enough during his rookie year to make the Cowboys believe in him going forward, allowing them to sit back and not make any rash decisions during the draft or free agency. Sure, I would've liked to see the Cowboys add some more talent to their safety group, but I certainly don't believe it's a bad group whatsoever. For the right price a free agent like Eric Reid would have been a nice pick up, but I don't fault the Cowboys for believing in their young guys either. Plus, there's still a chance that Earl Thomas ends up in Dallas, which would make all of these arguments irrelevant regardless. 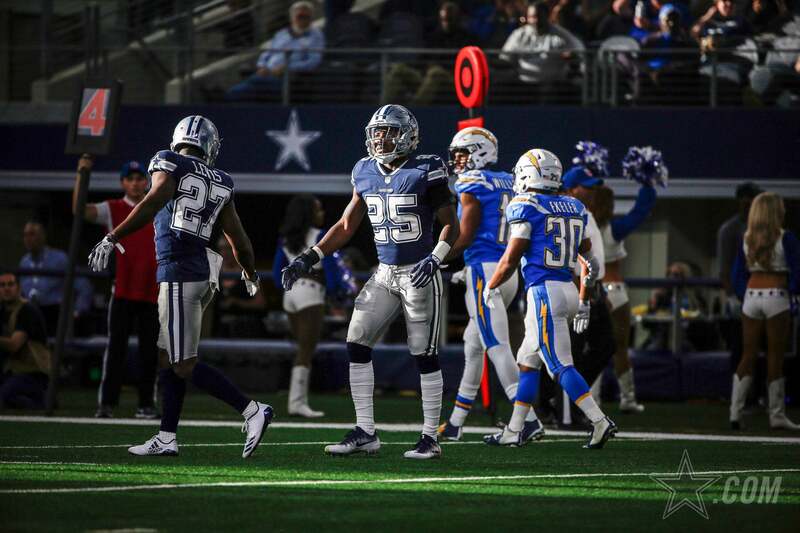 In the end, we are going to see just how good or bad Xavier Woods and company perform this season, and we will know pretty quickly just how much regret the Cowboys should have for passing on safeties during the NFL Draft.